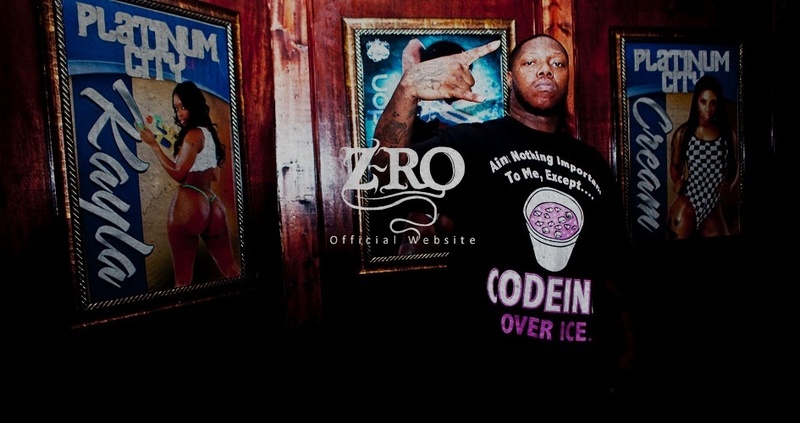 Welcome to Z-Ro Official Website, tell us a little about yourself! Got a Question to ask Z-Ro? Maybe you be lucky and he will answer it here. Find all the current news, music and discussions about Z-Ro in here. Discuss the S.U.C., A.B.N., and any official Z-Ro affiliated artists in this forum. Have a concert review or need tour dates? You can post and find info in here. Concert discussion, questions and live videos & performances can be discussed/posted here too. Request the lyrics to your favorite or hard to understand songs in here. Request Z-Ro unreleased & hard to find music in here. No retail albums allowed at all, this is strictly enforced. Share pictures and video in this forum. Talk about anything going down in the streets. Talk about your favorite artists or anything to do with music. This forum is for technical issues involving your account or other parts of the board only.